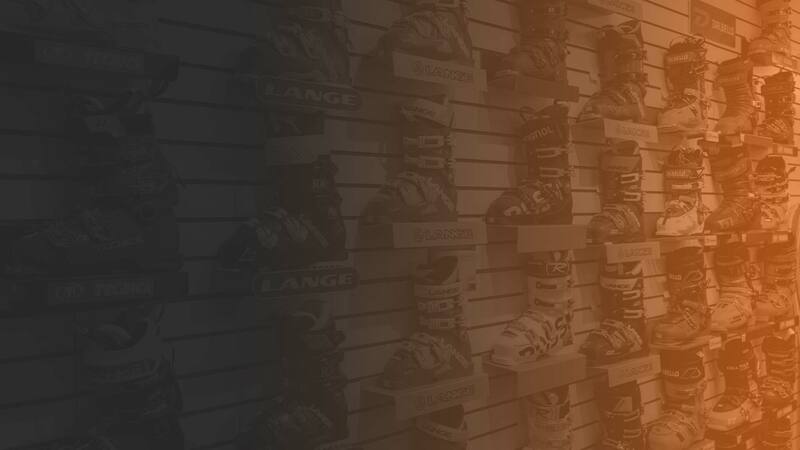 World Cup and Olympic athletes have trusted Podium to tune their skis before a big race for nearly a decade, and every pair of skis or snowboard that comes through our doors receives the same level of care. Led by former U.S. Ski Team technician Jared Hawn, our staff handles everything from a quick edge and wax to major repairs to bring skis back to life. Every pair of skis and each snowboard is ground in our industry leading Montana Crystal One robot. They are then hand polished by our expert techs and waxed for current conditions; stop by today and see why our tune center is the best in Colorado.